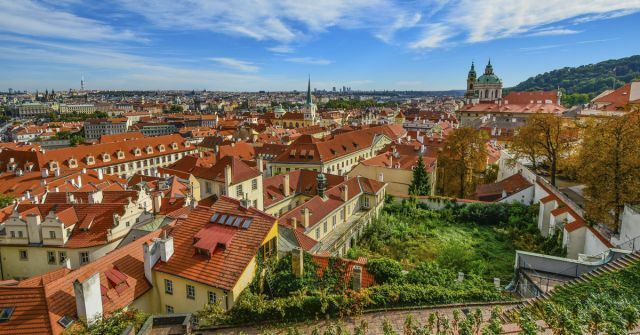 TEFL International Prague provides a 4-week TEFL course leading to an internationally recognized Certificate in TESOL. Our TEFL course is externally moderated by TEFL International and accredited by American Fairmont State University in Vermont. The 130 hour course is practical, rigorous and meets all usual international standards. We share our training facilities with Threshold Training Associates, one of the most established and respected language schools in Prague. 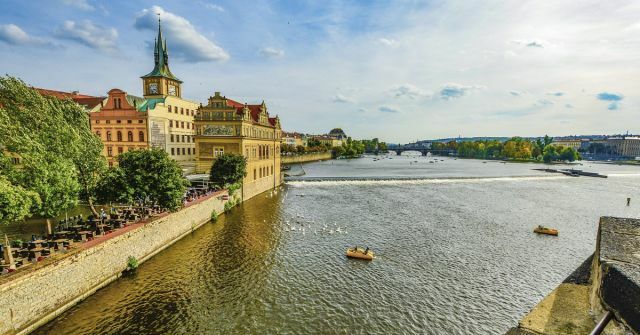 You will therefore have the chance to meet our serving teachers in the staffroom and pick their brains about TEFL teaching and life in Prague or other cities. All our successful course graduates get job guarantee in Prague and job guidance worldwide, across the TEFL International network.